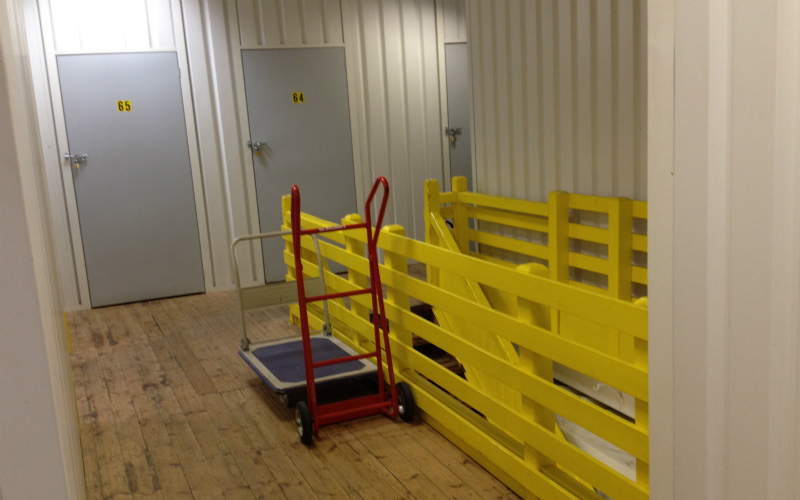 Self Storage is the term given to facilities which offer a ‘do-it-yourself’ storage space for both businesses and members of the public. In essence it is your own secure space away from home or work. If your hobby/sports equipment is taking over the house! The Self Storage Association UK has a membership standard in place designed to ensure the safety and security of self storage facilities and the responsible conduct of those operating them. 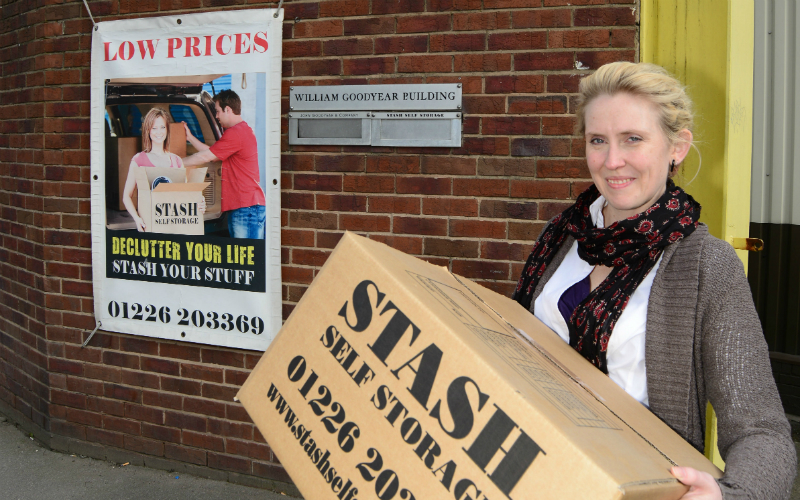 Stash Self Storage is a member of the SSA UK and as such abides by their regulations. For further info please visit www.ssauk.com. We have 24 hour CCTV video surveillance in place along with ‘Red Care’ monitored electronic intruder/fire alarms and secure perimeter fencing. Can anyone access my unit? Only you hold the key to your unit and therefore you control who has access. If you choose to give the key to someone that’s at your own discretion. How long can I rent a space for? We offer flexible terms and no fixed contract so you can stay for just a week or as long as you like! We invoice every four weeks until you advise a date you wish to move out – really useful if your completion date on a house move keeps changing! Still not sure what size? Don’t worry, we recommend where possible that you come and view our units as it’s much easier to judge the size you may need and our friendly staff are on hand to offer advice. Units start from as little as £5 per week for a small locker and increase based on square footage. To check availability and get a quote you can either give us a call on 01226 203369 or use our ‘quick quote’ to tell us about your requirements and we will aim to get back to you the same day (during opening hours). You will be given a price which either includes/excludes insurance (see question below relating to insurance). All prices quoted include VAT and there are no hidden charges! One unit – one price!! We ask for the first four weeks rent in advance when you move in and this can be paid either by cash or credit/debit card. If your stay is for less than four weeks we will refund the difference when you move out. Towards the end of the first four-week period we will send you an invoice for the next period and every four weeks after that until you move out. Each month you can either phone us with your card details and we will process a payment while you’re on the line; call in at reception during our opening hours and pay by cash or credit/debit card; set up a standing order with your bank – please ask for further details. No. We no longer ask customers to pay a deposit, just the first four weeks rent when you move in. If you are an existing customer, who has previously paid a deposit, it will be refunded when you move out. Before moving into your unit we will need one form of photo ID such as a driving licence or passport. If you are a business customer we will require either proof of your position, if you are the business owner/senior manager, or a letter from the business confirming you have the authority to sign the licence agreement on behalf of your business. We will also need details of your accounts department for invoicing purposes. We are open from 8am – 5pm, Monday to Saturday. We can arrange access outside of these hours by appointment, however please note there will be an additional ‘out of hours access’ charge. What if I need access at short notice? You can access your unit at any time within our opening hours, no notice is required. We can arrange access outside of these hours by appointment only, so if you think you may need emergency access please speak to a member of staff. Yes. 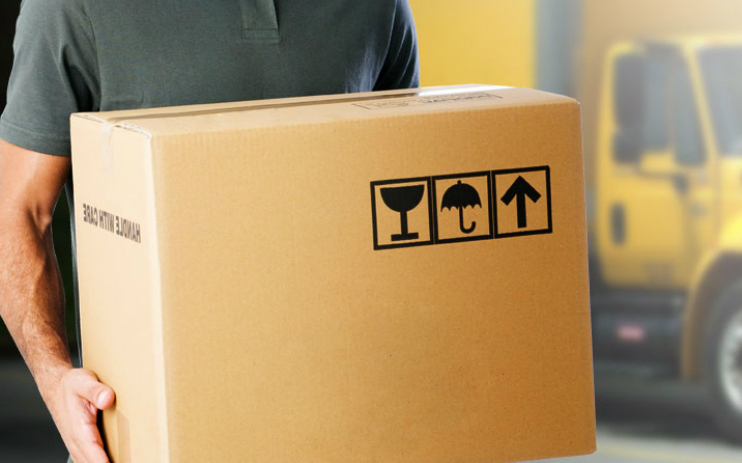 It is a company requirement that all goods in storage are covered by adequate insurance. If you accept insurance under our policy the cost including VAT is incorporated into the storage charge quoted. Alternatively, you can provide your own insurance. Unfortunately we do not have a lift to first floor units, however we can provide a free porter service, if arranged in advance, for moving you in and out again! Generally we ask for 7 days notice when you are ready to move out, however if your account payments are up to date you can vacate sooner. Please let us know once you have removed your belongings and leave the unit as you found it with the door unlocked! Our friendly staff are always on hand to offer advice! Free porter service available by appointment, to help you move in or out. Trolleys and sack-trucks conveniently located around the facility for your use. 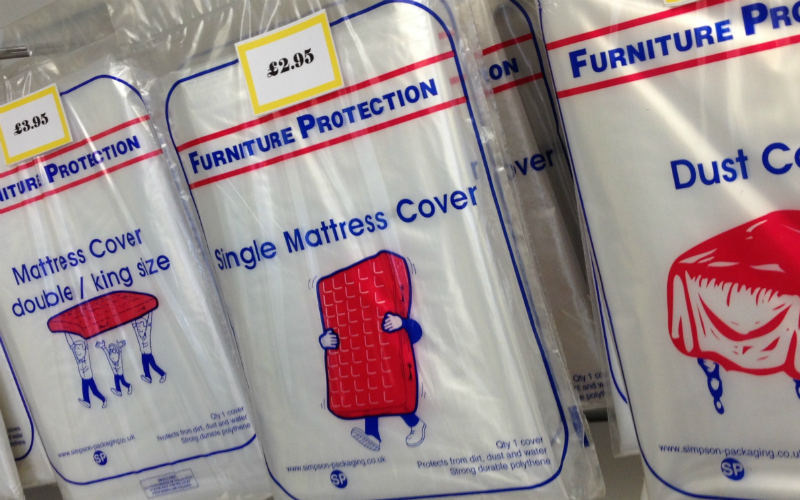 We have a range of packaging supplies, boxes and covers to purchase if required.